Kdan Mobile Software has released a major update to enhance its iPhone photo app Pocket Snapper – iModel and Virtual Studio. The latest version of the app incorporates a video recording function, allowing users to take pictures from their self-recorded clips. Kdan Mobile also adds more photo enhancement tools to this much praised app to enrich user experience. Kdan Mobile Software, a mobile software application developer, has released a major update to enhance its iPhone photo app Pocket Snapper – iModel and Virtual Studio. The unique photo app resembles an authentic photo studio with real models and utilizes the gyroscope to simulate the model shooting experience. The latest version of the app incorporates a video recording function, allowing users to take pictures from their self-recorded clips. Kdan Mobile also adds more photo enhancement tools to this much praised app to enrich user experience. 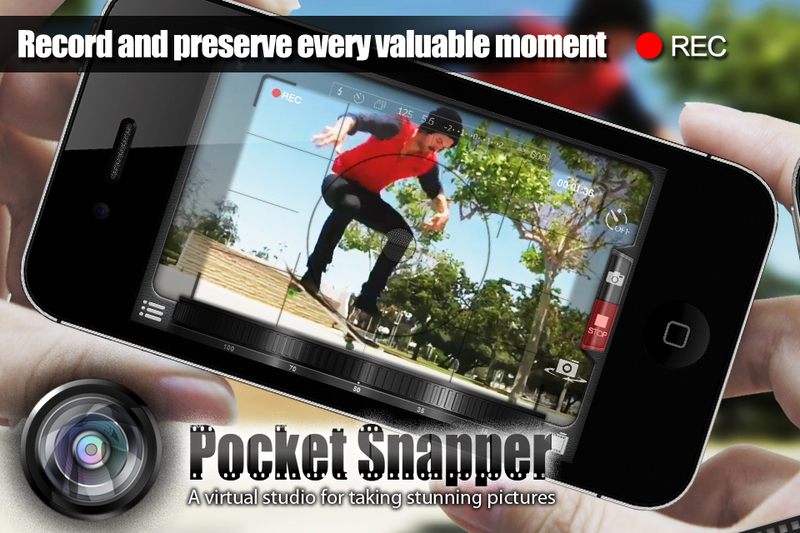 Since its release, Pocket Snapper has received high recognition among users and review sites. As Pocket Snapper gains popularity with novices and professional photographers, users have requested features to be added and Kdan Mobile is responsive to the market demand. This is evident from the latest update of Pocket Snapper that includes a video recording function that gives users ability to take photos from their self-recorded videos. This grants users greater convenience to capture still images of moving objects such as a mischievous pet or take desired pictures in dynamic scenes such as dancing performances or plays. “The design aims to help users preserve more valuable moments in their lives,” commented Kevin Huang, Chief Designer of Kdan Mobile. “In the near future, Pocket Snapper will also allow users to share their videos in the app’s platform for more fun,” added Huang. 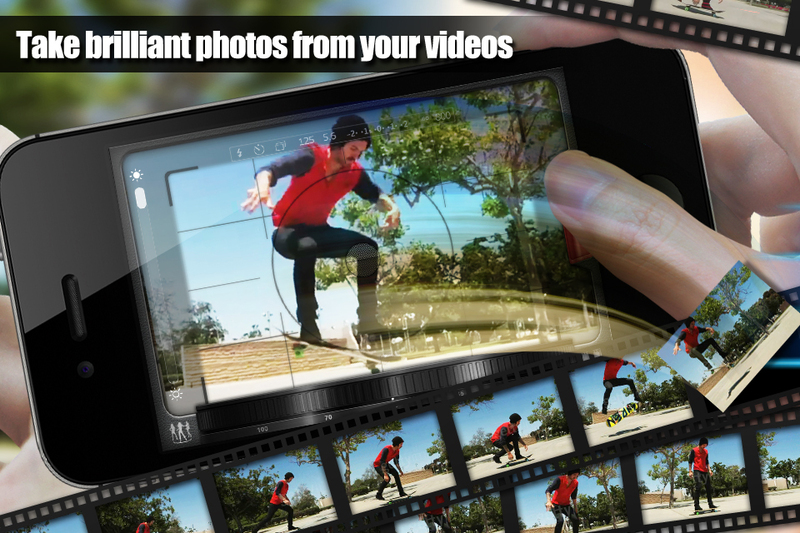 Pocket Snapper differentiates itself from other photo apps with its distinctive iModel mode, which enables users to capture images from the embedded video clips of glamorous models. 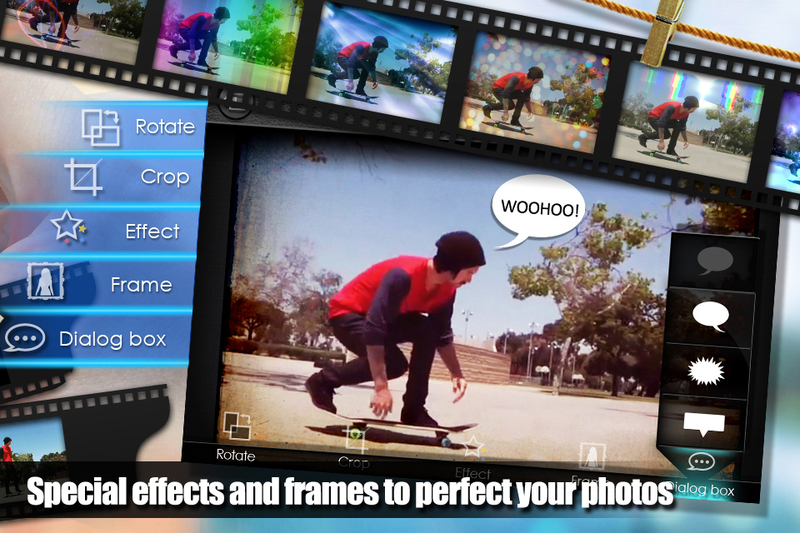 The app also comes equipped with professional camera functions and different editing options such as adding frames, applying special effects, and arranging collages for users to customize their photo works. Kdan Mobile’s latest efforts further turn Pocket Snapper into a powerful photo workshop with more artistic filters and layout options. 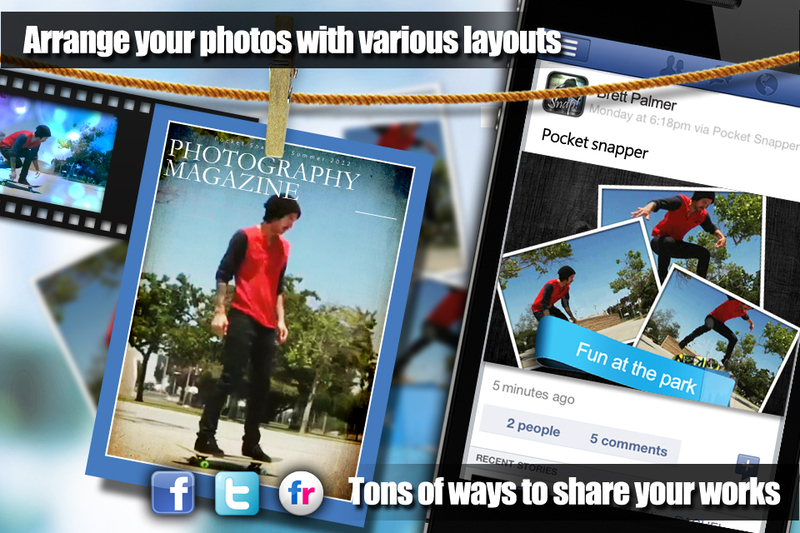 In addition, Pocket Snapper has a built-in perspective cropping function that helps users readjust distorted images. This much worth mentioned feature usually only appears in desktop computer software packages such as Photoshop. “The strengthened editing tools allow users to easily showcase their creativity and transform plain photos into brilliant works,” remarked Kenny Su, CEO of Kdan Mobile. “Our ultimate goal is to provide an enjoyable photo taking and editing experience for both the amateurs and professionals,” continued Su.